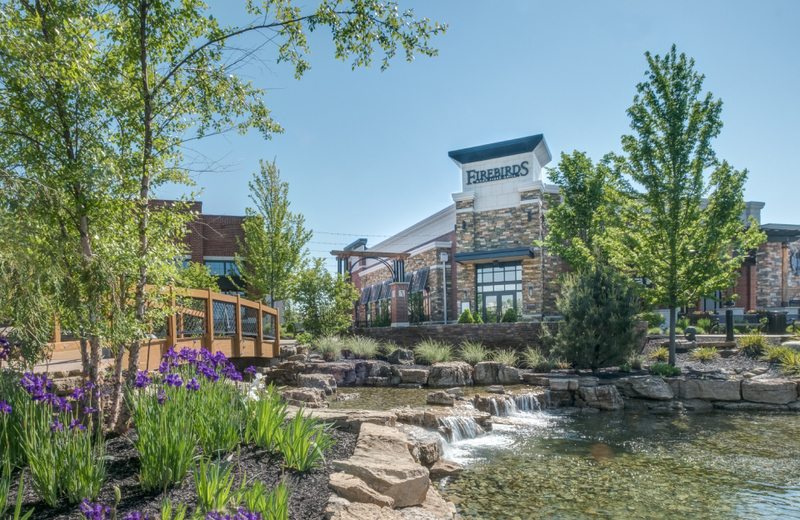 Springboro, one of the fastest growing communities in Warren County, is located between Dayton and Cincinnati in southwest Ohio. 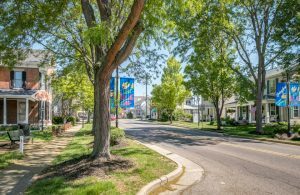 Attractive housing and excellent schools set amid rolling farmland make Springboro the choice of many families coming into the area. The city’s master plan controls expansion and preserves the small-town qualities valued by residents. A six-block section of South Main Street has been placed on the National Register of Historic Places.